Get our Expert Whitepaper here! 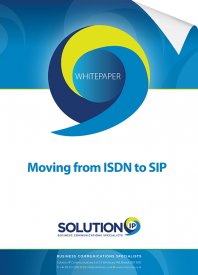 It’s the talk of the town at the moment: migrating from ISDN to SIP. ISDN has been a standard for so long that you might have concerns about moving away from a service that gives you good call quality, flexibility and more capacity. But like all things in the world of Technology, ISDN lines are beginning to be phased out by replacement SIP Trunks. We understand that many businesses may be dubious about this move, and so we’ve written a comprehensive guide covering everything you need to know about Business SIP Trunks and how migrating across to SIP works. What’s in the FREE Whitepaper? We will never sell or rent any data/information! 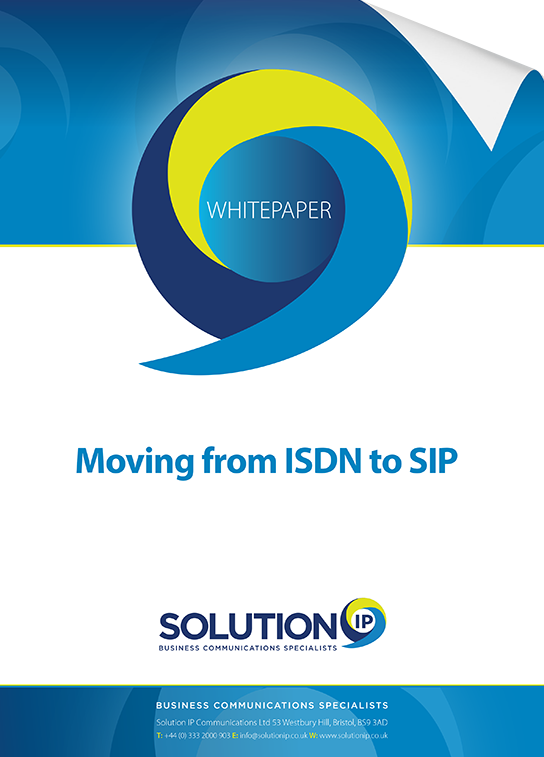 Moving to SIP can radically improve the way your business operates. To talk more about this you can call us for a chat on +44 (0) 333 2000 903.